FMLA is legislation that every employer should know in and out. FMLA stands for Family and Medical Leave Act. 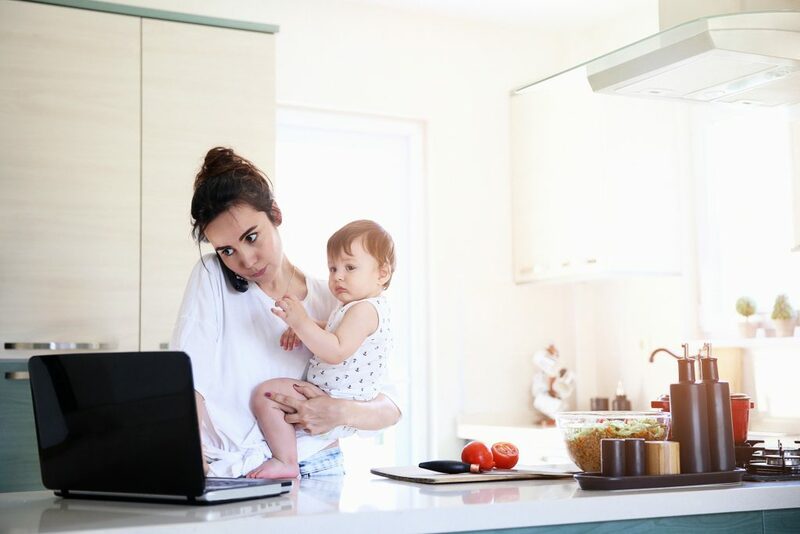 This law was put in place to protect employees with up to 12 workweeks of unpaid leave time each year, with no threat of losing their job. If an employee is eligible for protection under FMLA, employers are also required to maintain their health benefits even during their time off. These are some of the simplest elements of the law, but it’s complex and sweeping. This law carries a lot of responsibility in terms of employer requirements and responsibilities. While FMLA applies to State, Federal and school employers, regarding private employers it applies only to organizations at least 50 employees, who work for at least 20 work weeks. A lot of states have more stringent laws that make it, so employers with even one employee have to follow standards similar to what’s outlined under FMLA. According to the Department of Labor, FMLA is meant to help employees have a balance between work and family. The law dictates employees should be able to take reasonable unpaid leave for certain reasons, without fear they will lose their job. The FMLA was also put in place to promote equal employment opportunities for men and women. There are only certain employees who qualify under FMLA. First, employees have to work for an employer who’s covered. The employee also has to work for a minimum of 12 months for that employer. The employee has to work at least 1,250 hours during the 12 months they work for the employer before they can qualify to take FMLA. Regarding enforcement, it’s against the law for an employer to deny or interfere with any employees’ rights covered by the FMLA. An employee also can’t fire or discriminate against an employee for using their rights provided under the FMLA. If an employee qualifies for protection under the FMLA, they are entitled to job reinstatement when they return from leave, in the same or an equal role. They’re also guaranteed continuation of group health benefits during their leave, but the employee is still responsible for making the necessary insurance premium contributions while on leave. Also available under the law is up to 26 weeks of leave if someone is caring for a covered servicemember with a serious injury or illness. Parents are able to use FMLA to bond with a newborn child, within one year of the child’s birth. This entitlement for FMLA leave expires 12 months after the birth of a child. Both mothers and fathers have the opportunity to leave for the birth of a child, but it has to be taken as a continuous period unless an employer approves intermittent leave. When a child is placed with a new adoptive or foster parent, the parents can take off to bond with the new child, within one year of the placement. An employee may also be entitled to FMLA leave to do things such as attending counseling sessions, consulting with an attorney or going to another country for adoption. Serious health conditions can make an employee eligible for FMLA. For example, if an employee is unable to perform the functions of the position. FMLA also covers employees who have to leave work to receive medical treatment for a serious condition. If an employee has to care for an immediate family member, because of a serious health condition, FMLA leave may apply. If an employee has an immediate family member who is a military family on covered active duty, the employee may be eligible for FMLA leave. In some cases, an employee may need to bring proof of a serious medical condition. Under FMLA, employers do have the right to ask for medical certification from a health care provider. The DoL website advises employers ask for this at least five days within an employee requesting leave under FMLA. Then, an employee has up to 15 days to provide proof. Employers also have the right to contact the health care provider under the law. First and foremost one of the major employer responsibilities along with ensuring compliance is posting information to employees about the FMLA program. Employers should not only have the rules and guidelines listed in a place that’s visible, but employers should also train employees on the rights available to them, as well as both employer and employee responsibilities as outlined by FMLA. An employer should let employees know when FMLA is available to them, and how to reasonably request leave. It should also be noted that while there isn’t a federal legal requirement for employees to have paid leave, many businesses are moving in that direction. Some people can also use paid leave they’ve accrued so they are paid during FMLA leave. It’s the managers, supervisors and HR professionals of an organization that are ultimately going to be the ones on the front lines when it comes to FMLA compliance. Employers need to ensure that they know what their responsibilities are, what the laws are, and how to enforce them properly. As an example, even the hint that an employee is being fired because of a protected absence can mean significant legal and financial problems for an organization. Managers need to know how to make sure there isn’t even the appearance of retaliation in these situations. 5 Pings/Trackbacks for "Everything Employers Should Know about the FMLA"